Renowned bassist Donald “Duck” Dunn has sadly passed away at the age of 70. 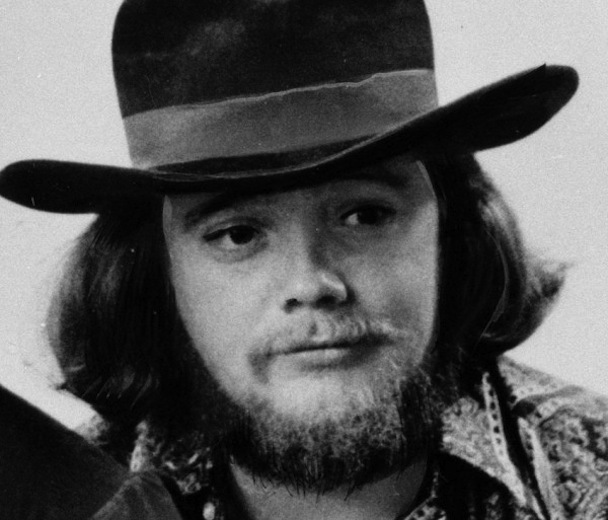 According to Pitchfork, Dunn died in his sleep in Tokyo where he was touring with Steve Cropper, Dunn’s collaborator and friend. Dunn is famous for his work with Booker T. & the MGs as well as with the Blues Brothers. Ever since he was 20, Dunn was a large part of the Memphis music scene. He joined a Stax band called the Mar-Keys in 1961, and four years later he started Booker T. & the MGs with Cropper, Booker T. Jones, and Al Jackson. After Booker T. & the MGs split up in the 70s, Dunn joined the Blues Brothers and even appeared in their film. In addition to playing with those bands, Dunn also collaborated with numerous musicians, including Bob Dylan, Neil Young, and Eric Clapton. Dunn was inducted into the Rock and Roll Hall of Fame in 1992, and he won a Lifetime Achievement Grammy in 2002. Donald Dunn and his bass skills will be sorely missed in the music world.